2018年6月7日 MISHIMA YUKARI Recent Works, Reports etc. 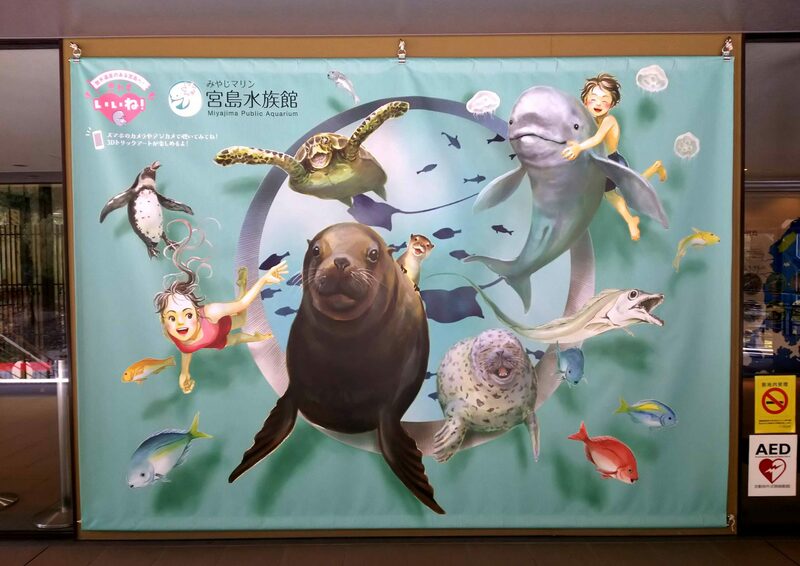 Created the illustration for the entrance sign of Miyajima Public Aquarium. Please check it out when you visit Hiroshima.